Answer to all your questions here. We've made it easy for you to send multiple parcels to the same or different addresses. We have a wide range of International services for delivery anywhere in the world. We have almost 600 Pickup shops located throughout Ireland. Search for your nearest here. If you're regularly sending parcels, use our automatic upload tools for the fast production of labels. 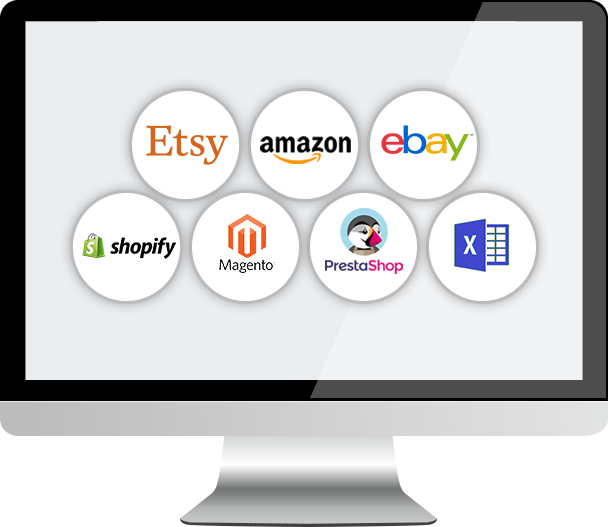 You can link your eBay, Magento, Shopify, Etsy, Amazon accounts or alternatively upload a CSV file. If you're a small business or a regular shipper you'll get everything you need with our upload tool, saving you hours in processing time. Try it now!